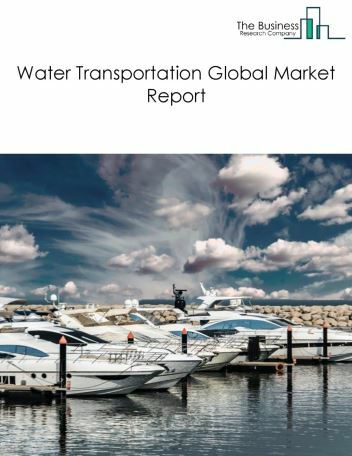 Major players in the global pipeline transportation market include ABB Group, Alcatel-Lucent, Emerson Electric Co, FMC Technologies, Schneider Electric. 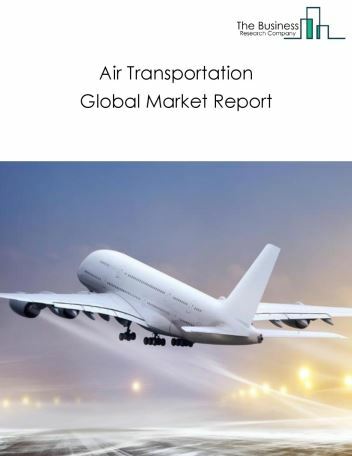 The pipeline transportation market size is expected to increase by 2022, significantly growing at a steady CAGR during the forecast period. The growth in the pipeline transportation is mainly due to stability in oil prices and increasing investments in oil infrastructure. 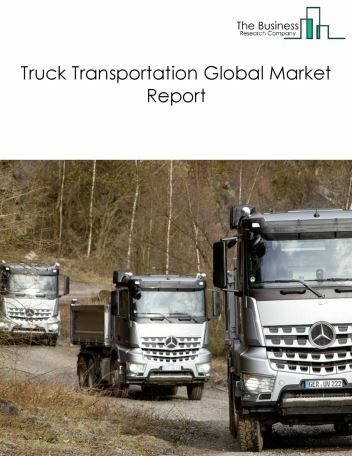 However, the market for pipeline transportation is expected to face certain restraints from several factors such as stringent government regulations and increasing usage of other energy alternatives. 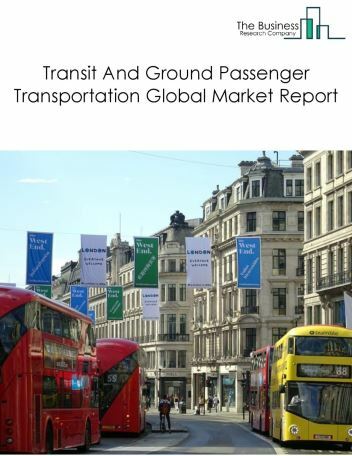 The global pipeline transportation market is further segmented based on type and geography. 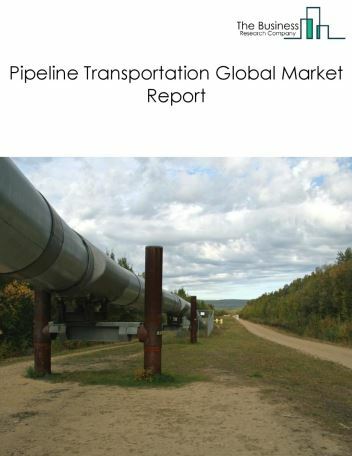 By Type - The pipeline transportation market is segmented into crude oil pipeline transportation, natural gas pipeline transportation, refined petroleum products pipeline transportation and others pipeline transportation. By Geography - The global pipeline transportation is segmented into North America, South America, Asia-Pacific, Eastern Europe, Western Europe, Middle East and Africa. 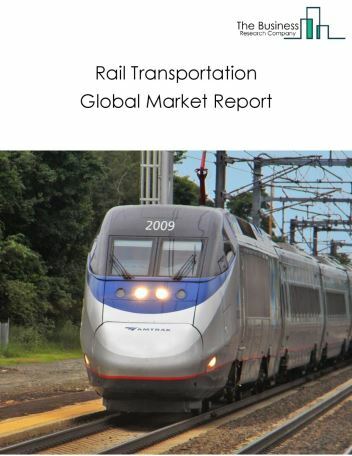 Among these regions, the Asia Pacific region accounted for the largest region in the global pipeline transportation market. 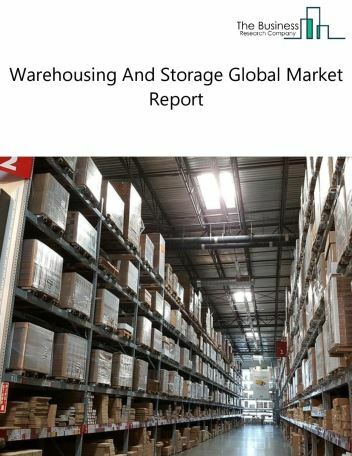 Adotption of technological advancements such as IoT is one of the major trends witnessed in the pipeline transportation market. 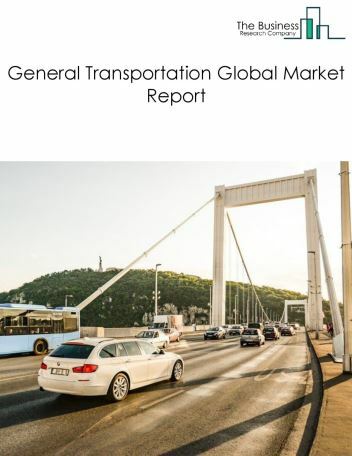 Potential Opportunities in the Pipeline Transportation Market Emerging economic growth and rising oil infrastructure is expected to increase the scope and potential for the global pipeline transportation market in the forecast period.